As specialists in feline raw cat food and nutritionthere’s a multitude of reasons why PurrForm is now stocked by pet stores and holistic Veterinary practices across the UK. As a complete food PurrForm can be fed to cats without the requirement to feed with any other type of wet or dry food. Our food is made with human grade meat and offers the correct ratio of meat to bone and offal. By stocking PurrForm Simply Pure and Natural Complete raw cat food, you will be providing your customers with a premium cat food brand, which is high in protein and is by nature what a cat requires to be healthy. Due to the ever expanding popularity of our products, we are acquiring an increasing number of stockists. Although we started predominantly as an online business, the demand from retailers and our customers to have our food stocked in stores, has led to the growth of our trade business. 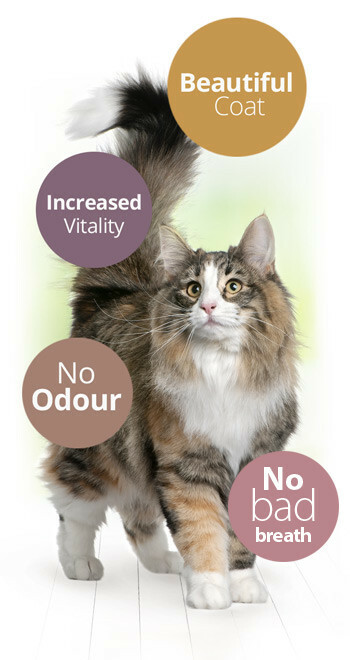 As well as providing a nutritious and healthy diet for cats, PurrForm Simply Pure and Natural Complete raw cat food can supply you with a healthy profit. We offer attractive discounts off our RRP to our trade customers. To become a stockist today, please register now.